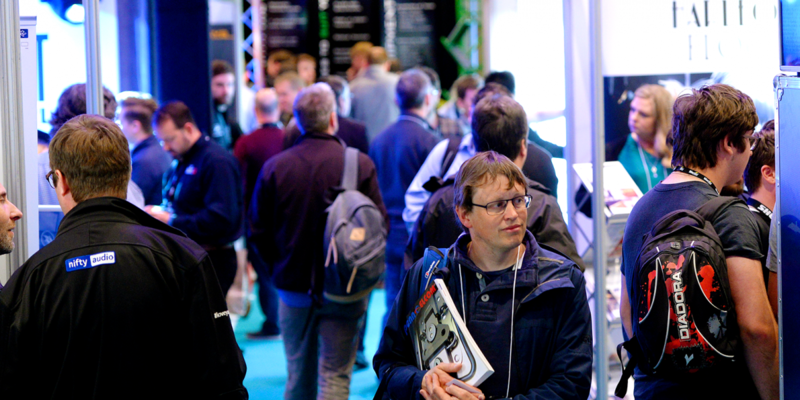 It’s not long before PLASA Focus Leeds begins its tenth birthday celebrations on 1-2 May at the Royal Armouries, Leeds. It’s not long before PLASA Focus Leeds begins its tenth birthday celebrations on 1-2 May at the Royal Armouries, Leeds. The popular entertainment technology trade show provides a stage for over 175 global brands, and the show’s reputation attracts thought-leaders and taste-makers who share their expertise through seminars and training sessions. Lighting designers may wish to join the Association of Lighting Designers who will discuss issues for those unable to test their designs until technical rehearsal. Additionally, the ALD will join forces with PLASA to address the Eco-Design changes affecting all stage lighting. For those who are curious about lighting during festival season, Philip Norfolk from Ambersphere Solutions will ask festival veterans to lift the lid on what really happens during artist changeover. On the show floor, the highly anticipated grandMA3 console will make its first UK appearance courtesy of Ambersphere, as will the VL2600 lighting range from Vari-Lite. GLP are also bringing their innovative KNV Arc and Cube and powerful JDC1 strobe. Production professionals can listen to Rob Halliday’s panel of professionals who were involved with creating the Chester Storyhouse – the largest project of its kind outside of London. Also of interest, Fiffi Thorsteinsson will present Vectorworks, the leading software for entertainment design. Furthermore, this year’s Riggers’ Forum re-visits competency and responsibility. On the show floor, Doughty Engineering and Area Four Industries are showcasing the latest stands, hoists and controllers, and UK Rigging will be promoting their array of courses. Running alongside the seminar programme are KV2 Audio demos showcasing the latest loudspeakers, Zero 88 FLX lighting console training run by Edward Smith and Jon Hole, and ChamSys MagicQ software and QuickQ console training from Chris Kennedy and Dan Coombs. On top of that, Dante Level 2 training will be available courtesy of Lisa Holdway from Audinate.  PLASA’s Professional Development team are presenting a range of seminars to build your technical know-how and business acumen: James Eade will explain electrical standards updates for the UK, Tom Goode is hosting a health and safety clinic, and Lauren Rogers will reveal how to improve marketing and communications. The Association of British Theatre Technicians will also be on hand to provide updates on Technical Standards for Places of Entertainment.